Mom, What's For Dinner? 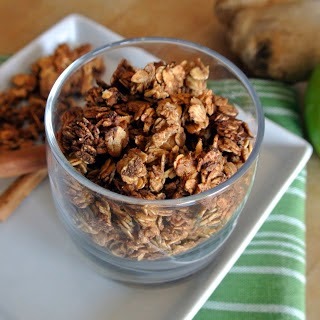 : Healthiest chocolate granola ever! Recipe for this amazing granola below. How many times have you told yourself "It is time for a change." only to have the days, months, years pass, with no change occurring? I have been in that boat many times in my life. Thankfully I had a wake up call with cancer, and everything changed. For the sake of being "real" here. I will start by saying because I am a published author (3rd book coming out in April of 2015 Nourish), and successful blogger, I get bombarded with companies wanting to align themselves with me. I cannot tell you how many companies have approached me, and I have turned them all down for the past 5 years. I wasn't interested AT ALL. Then cancer happened, and I re-vamped my whole kitchen, life, choices...everything. Being "SCARED STRAIGHT" by my doctors. I carefully monitor every single ingredient that goes into my body. That takes time. A lot of time. A lot of money. A lot of frustration. There have been times when I have simply skipped meals because I could not find anything "safe" to put in my body when away from home. I had to come up with a solution. So I started making my own healthy blend of nutrients I could add to my food, granola, smoothies etc.. Putting things like Chia seeds, Acai powder, maca root, goji berries, barley grass, algae, flax seeds... the list went on and on. Ordering these in organic non-gmo form broke the bank, but my health was worth it. Why? Because cancer nearly took everything. All our savings, all my energy, and almost my life. I finally broke down and started researching all the pre-made protein powders out there and I was so discouraged. Full of soy (not ok for cancer patients), and a ton of what I call non-food items, and fillers. That is the stuff tumors are made of people! In all my research though, one brand shined. 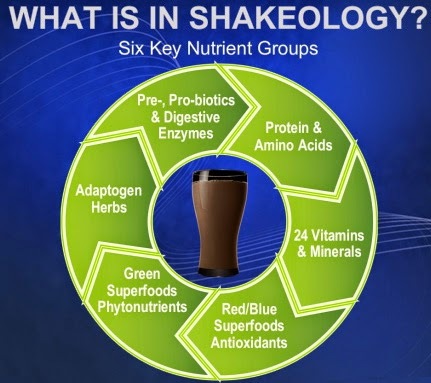 Shakeology. Really?!?!?! I was floored. I can't even begin to tell you how many times I had been told about it, but blew it off for one simple reason. I am not a shake girl. I believe in whole foods and eating them. I was wrong though. 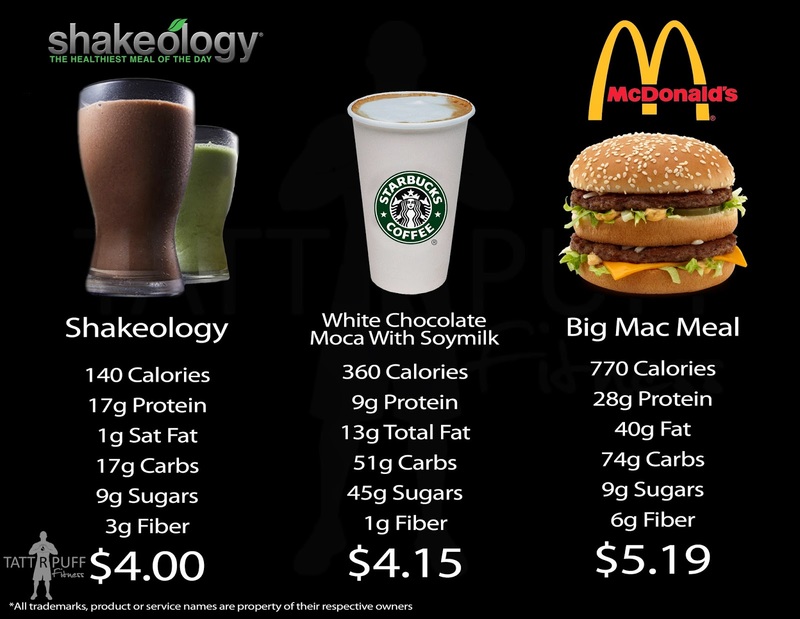 Shakeology is whole foods. It is all the stuff I have been slaving over making my own blend and a heck of a lot cheaper!!! HOLD THE PHONE. I started digging and reading and I fell in love. It had EVERYTHING I put in my own blend AND MORE!!! Non-GMO, Organic... all the things I need and I love. I fell so much in love, that I became a coach. What does that mean? It means that yes, while I do sell shakeology through my site, I am more concerned with helping others (YOU) get healthy. I am tired of the excuses of "It is too expensive" or "I don't have the time". The fact is, you have time now, but you won't if you don't take steps to get healthy and fit. I DON'T BELIEVE IN DIETS! This is not a diet! This is a lifestyle change. It is giving your body what it needs, rather than filling it with the crap you tend to turn to. Are you a person who struggles to get their veggies in? 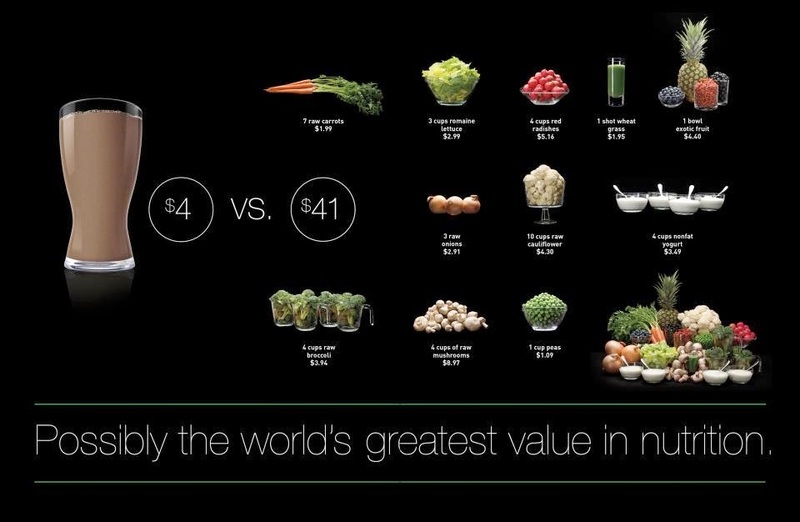 All your daily nutritional needs in one glass, for $4. So you are like me and not a shake person? No problem! 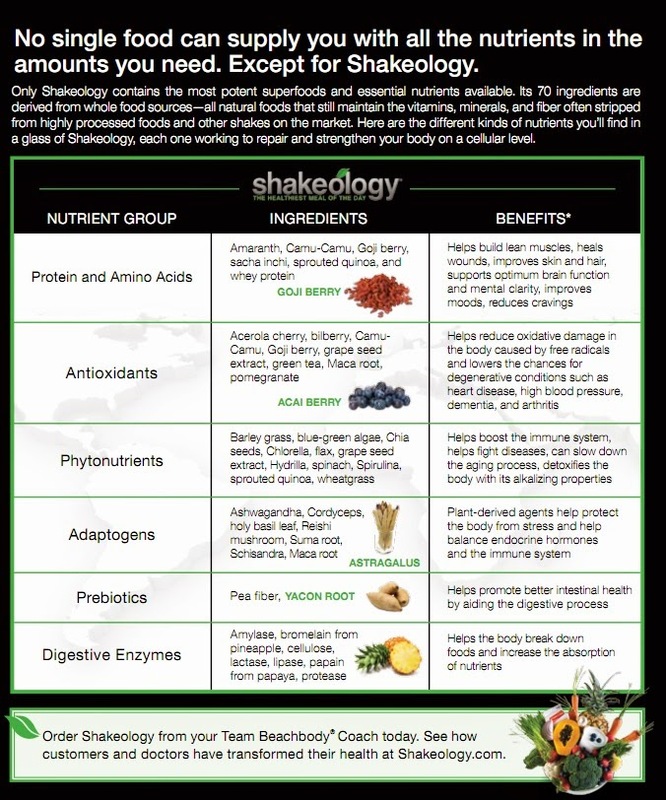 I have numerous ways of using shakeology in food to give you the nutrients you need. My favorite quick treat is my chocolate granola. SO easy, SO healthy and leaves me full for so many hours! In a large skillet, melt your coconut oil and add in, sliced almonds and pumpkin seeds. Cook until slightly browned. Sprinkle in your shakeology and stir well. Transfer to a rimmed large baking dish. I use a lasagne pan, lined with parchment paper. Add your oats to the baking dish and drizzle the honey over them. Now stir in your chocolate nut/seed mixture. Spread it out evenly in the pan. Bake for 15 minutes at 325, then remove and stir again. Do this every 15 minutes until the time reaches 1 hour, or your granola is nice and brown. 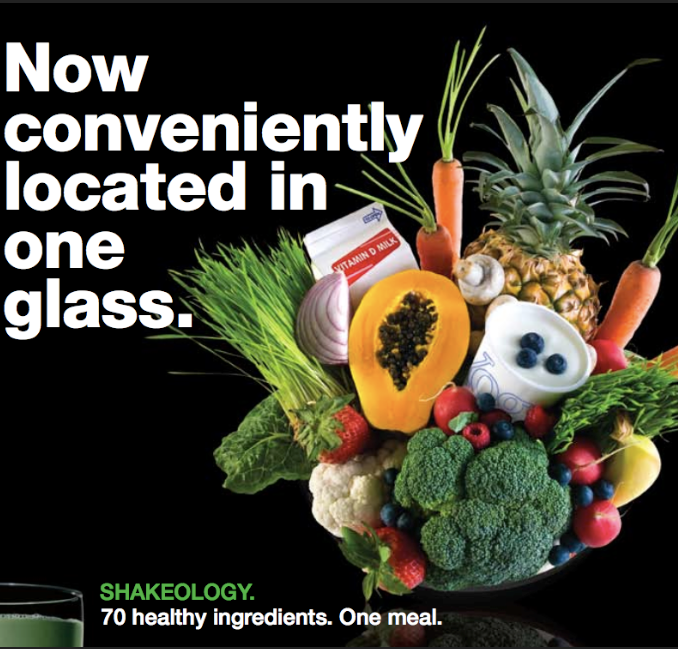 Don't you worry, You can get your Shakeology here. If you are interested in adding movement (which you need to). Contact me. I would love to get you started on one of our Beachbody programs! It is simple and is done from the comfort of your own home, with me checking in on you and available for questions and assistance! Contact me today!